Our beautiful school building was designed to be constructed in three phases. Here we are now in the school year 2015 / 16 and we are outgrowing our school building. 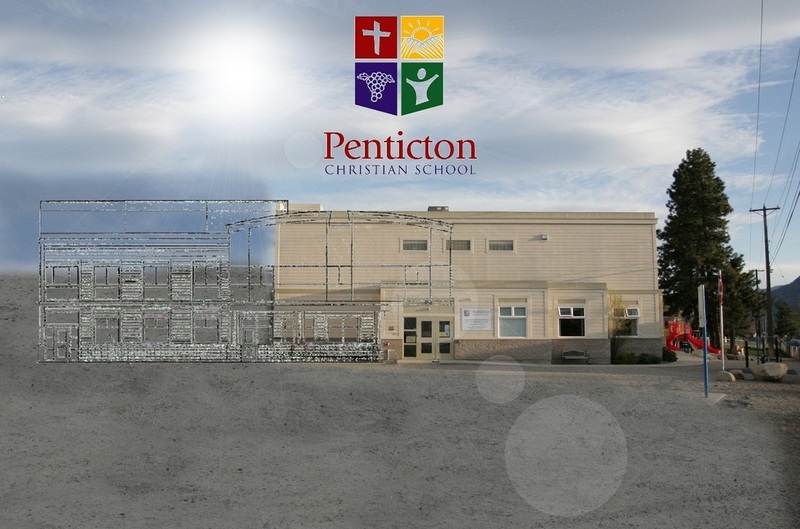 Phase two would see us construct a multi purpose gymnasium which would benefit all the students of Penticton Christian School as well as the community at large. Please stay tuned for further details as we are currently working towards our Phase 2 Building Goals.